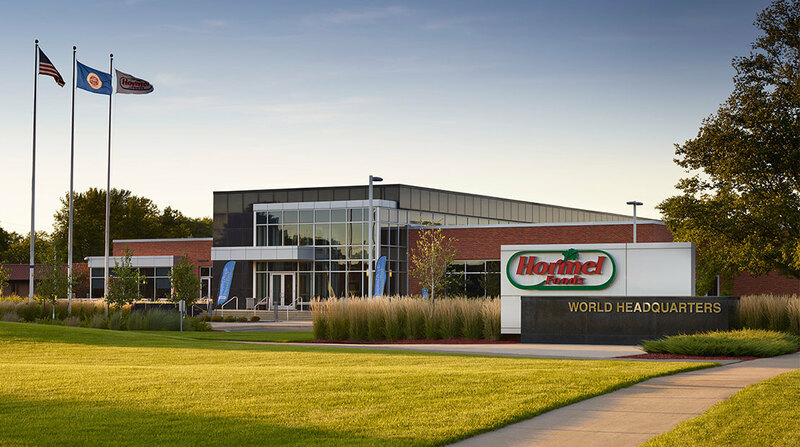 Hormel Foods Corporation (NYSE: HRL) invites interested investors to listen to its presentation at the Hormel Foods 2015 Investor Day Conference on Thursday, June 11, 2015, at 10:30 a.m. EDT. The presentation will be webcast live and a replay will be available after the presentation beginning at 5:45 p.m. EDT. Jeffrey M. Ettinger, chairman of the board, president and chief executive officer, and Jody H. Feragen, executive vice president and chief financial officer and seven other senior managers of Hormel Foods will be presenting. Go to the Financial Overview page under the Investors section, which will bring you to the webcast link. If you are unable to listen to the live webcast, an archived version will be available at the above mentioned website until December 10, 2015 following the presentation. Hormel anniversary party set for next July Hormel Foods Corp.’s 125th anniversary celebration is ready to roll. Hormel Foods Announces Webcast of 10th Annual Farm to Market Conference Hormel Foods said Jeffrey M. Ettinger, CEO, will present at the 10th Annual Farm to Market Conference in New York City, NY.